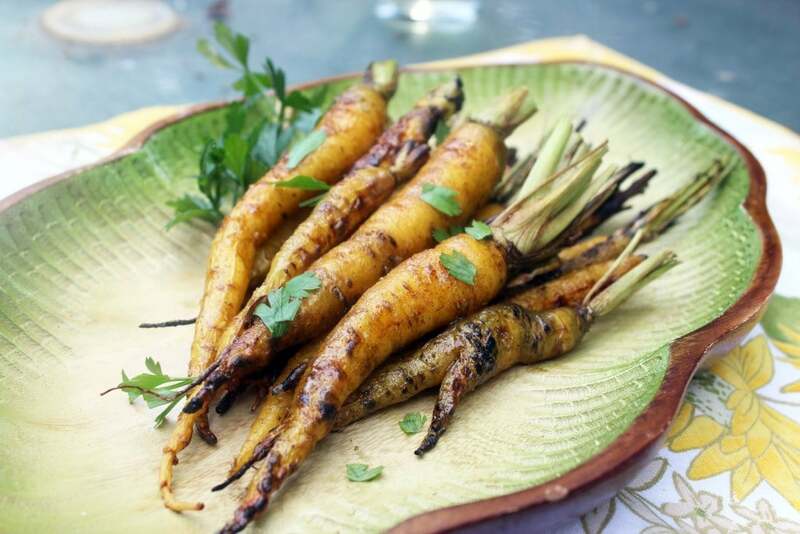 Grilled Curry Glazed Carrots – Vegan! It’s a side dish that you make on the grill! Ever had a grilled carrot? You’re totally missing out, if not. Unless you don’t like carrots, and then you might not be missing out. 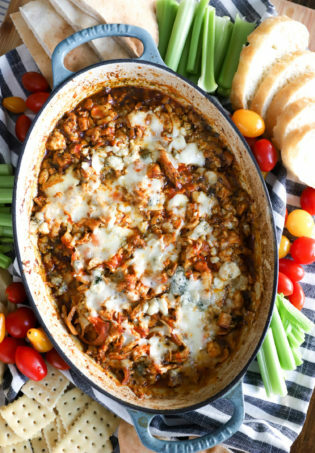 Grilling random foods this time of year is probably my most favoritest way to cook – it’s fast and delicious, and you can make an entire meal on one surface! 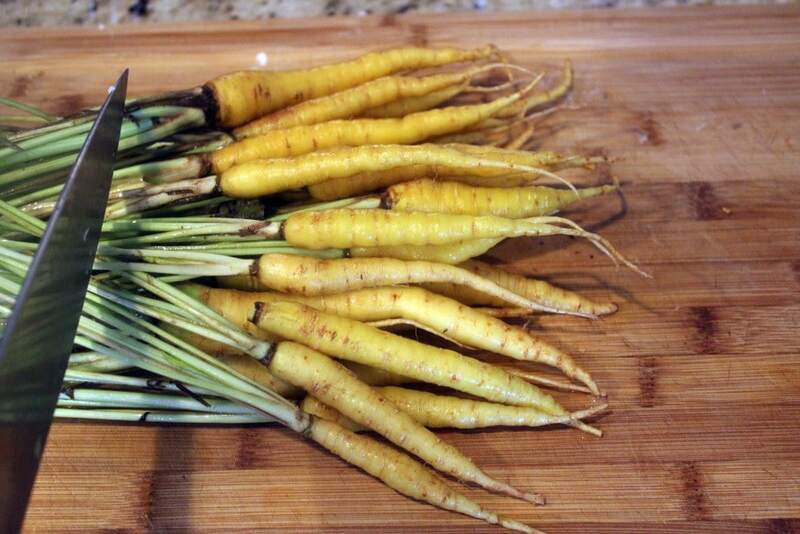 These carrots were from the farmer’s market, and they’re yellow! So, in the interest of matching, I covered them in curry powder to REALLY make them yellow. The resulting flavor was fab – sweet but smoky from the curry powder, and since the carrots were so thin they cooked in about ten minutes! You can of course make this with any ol’ carrots you like, but medium to small size is best. I left the ends on these so that they’d have a handle of sorts for snacking, and because they’re pretty that way! If you’d like to cook way larger carrots, you’ll want to increase the cooking time but about 7 minutes and turn the grill down even lower so that the carrots can cook through evenly without burning on the outside. 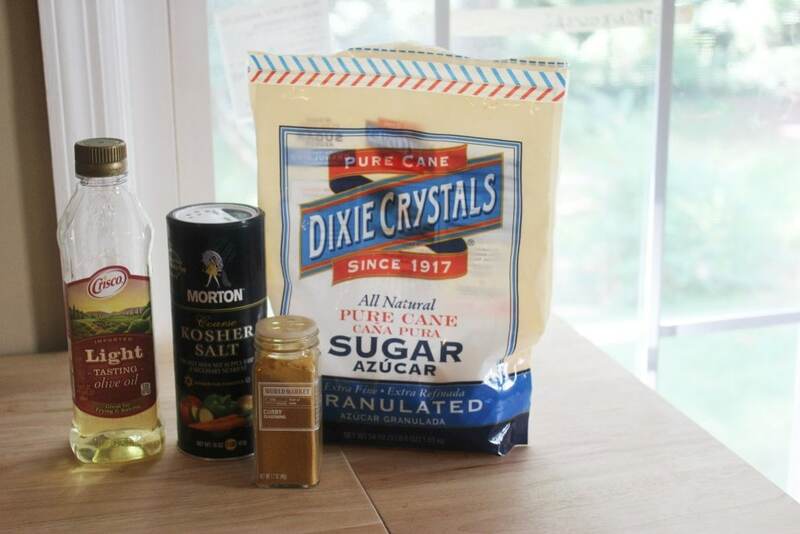 You also need sugar, salt, olive oil, and curry powder to make the glaze. 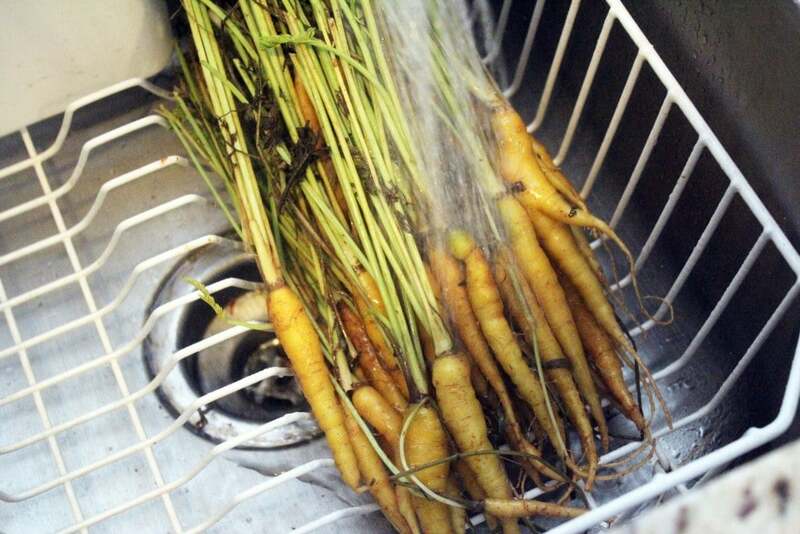 First, wash the carrots really well. Don’t peel them – you’ll lose half the carrot if you do! Just give them a good scrub. 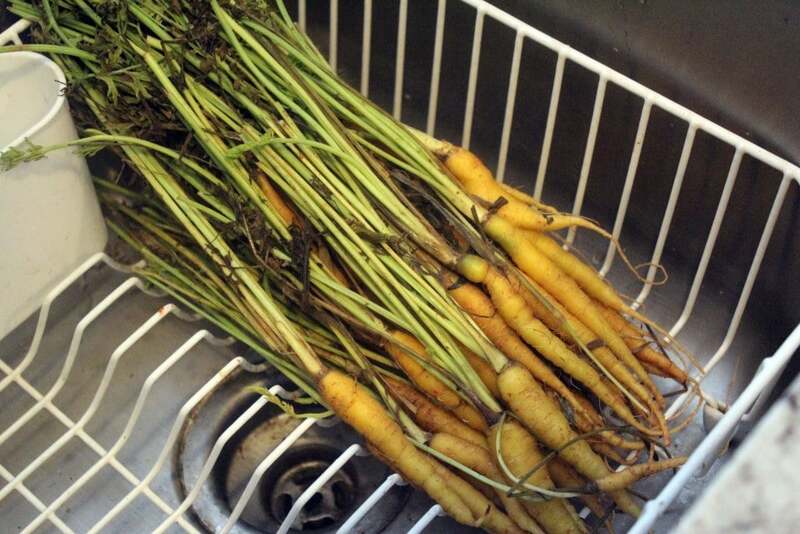 Then, if the carrots have their greens, cut all but an inch or two of the tops off. Now, for the glaze! 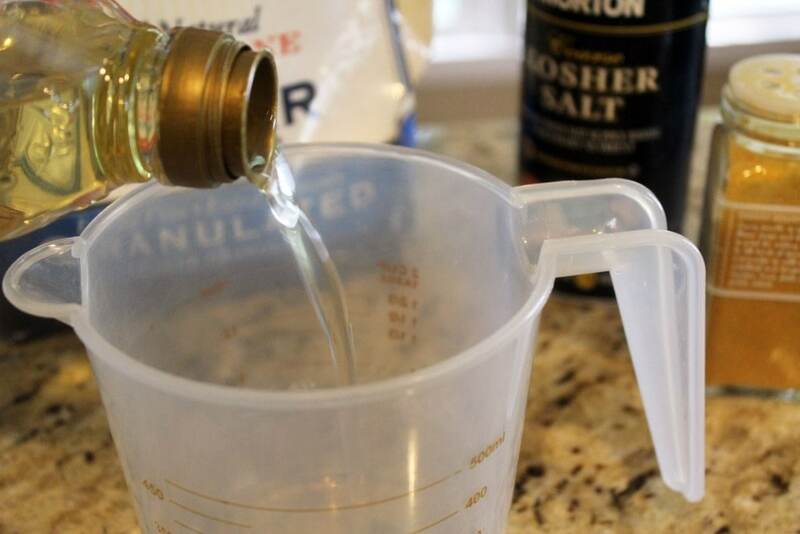 Combine the spices with the olive oil, and mix it all together. That’s it for prep! What I like about this glaze is that you don’t have to cook it ahead of time – the sugar and salt melts on the carrots while they’re grilling to make a nice sticky coating. Now, we’re ready to grill! 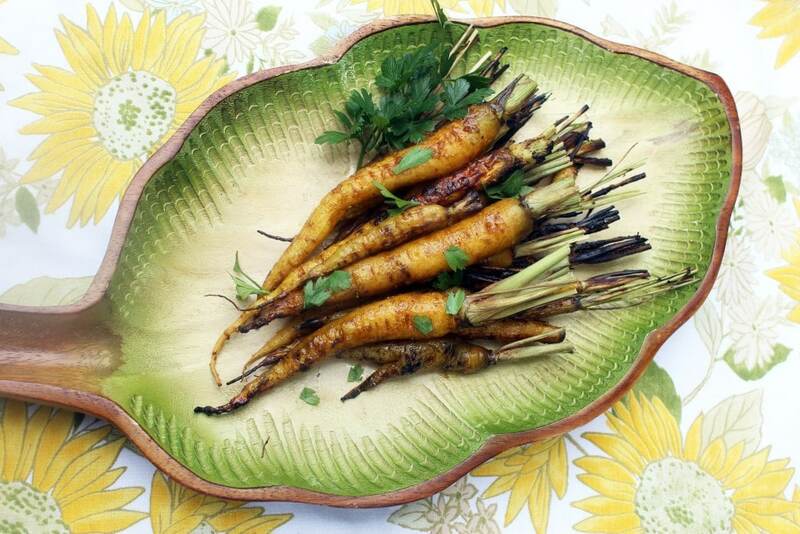 We want the grill over low to medium-low heat, and you’ll need tongs for the carrots and a brush for the glaze. 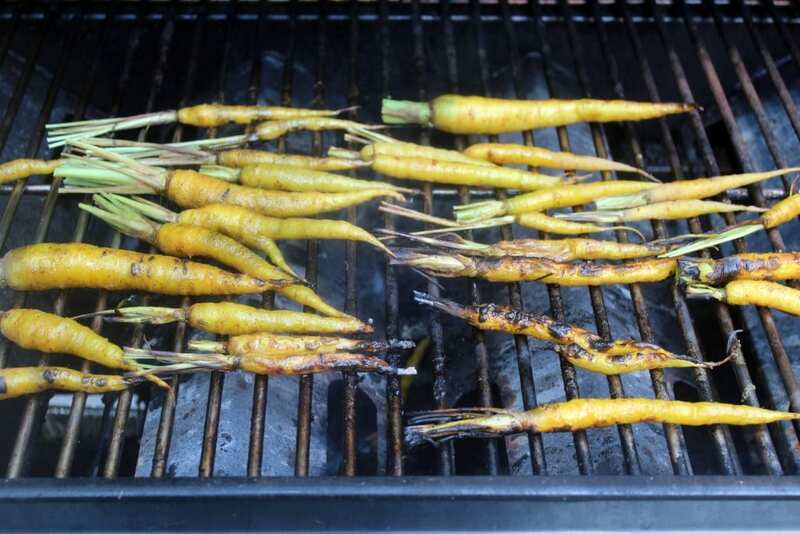 Place the carrots on the grill (plain) for a minute or two to start to soften them. Then, begin brushing on the glaze, turning the carrots with tongs, until the carrots are coated in the glaze all over. Cover the grill for a minute or two to help the carrots cook a bit faster, then check them – take the smallest carrots off the grill as soon as they’re cooked. If you have any flare-ups from the glaze dripping down just move the carrots out of the way to prevent them from scorching. When the carrots are soft but still slightly crisp at the center, they’re done! You can taste one, or just give a light squeeze with your tongs – the carrot will give a bit when it’s cooked. I took off about half the carrots after 7 minutes (they were really thin), and the other half after 10 minutes. That’s it! 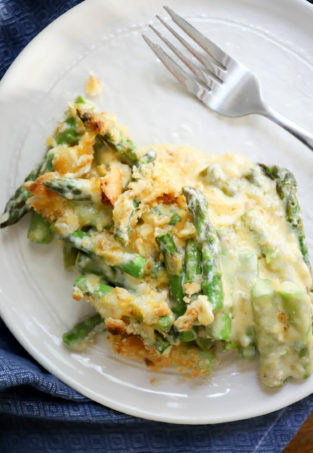 A great, easy side dish. 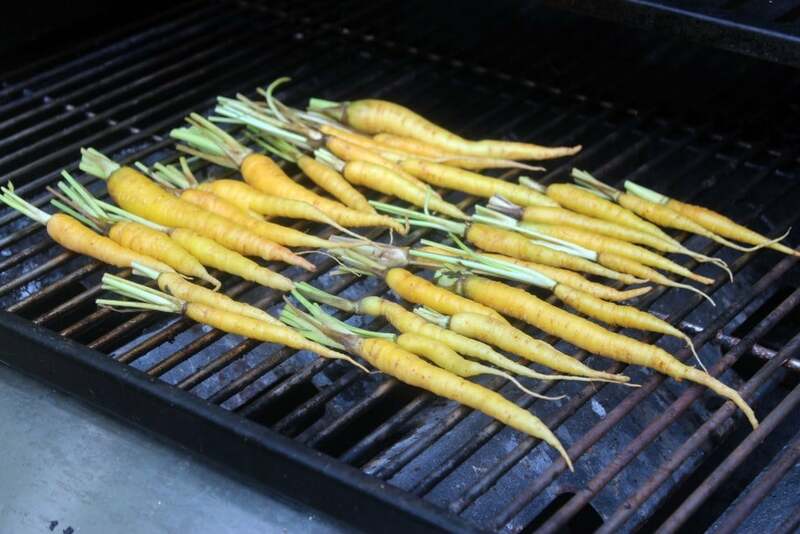 If you’d like to not grill these you can roast them at 450F for 10 minutes, then brush on the glaze and roast for another 5 – 10 minutes until the carrots are cooked through. Enjoy these, guys! 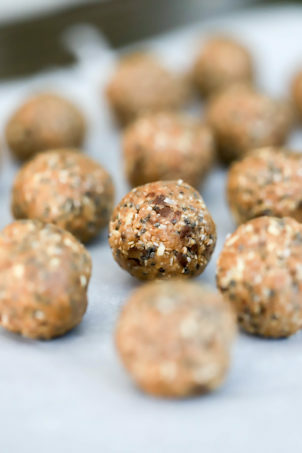 They go with anything and are so easy and healthy. I think I’m going to add parsnips the next time I do this, too…..hmm. 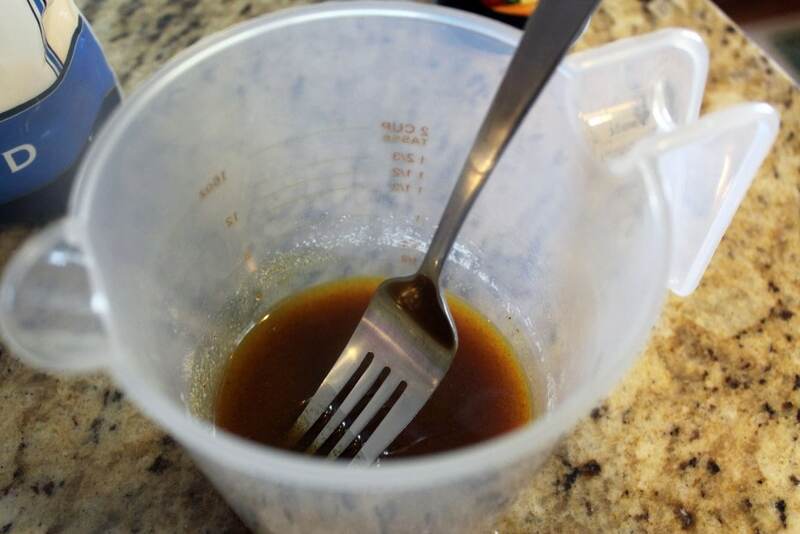 Combine oil and spices together in a bowl, mix well. Grill carrots over low to medium-low heat for 3 minutes to start softening them, then brush over glaze, turning as you go. Cover the grill for 2 - 3 minutes then check carrots for doneness; the smallest carrots may be cooked. 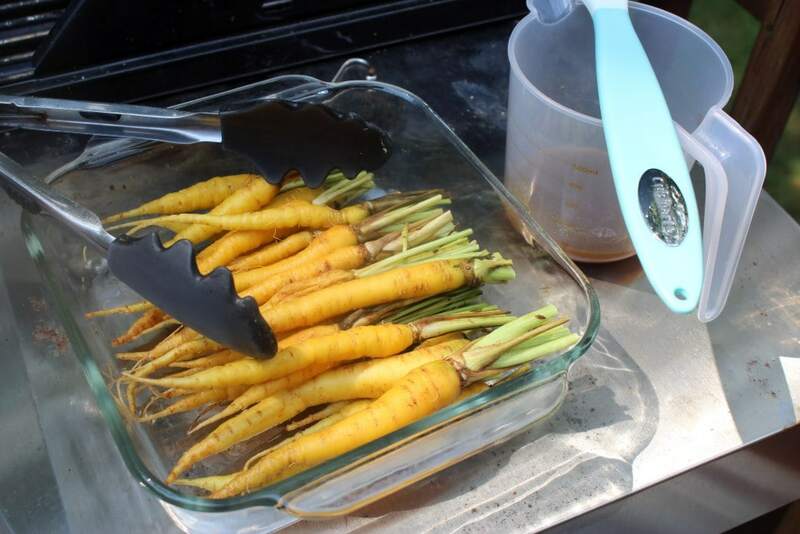 Remove carrots from the grill in batches as they finish cooking. 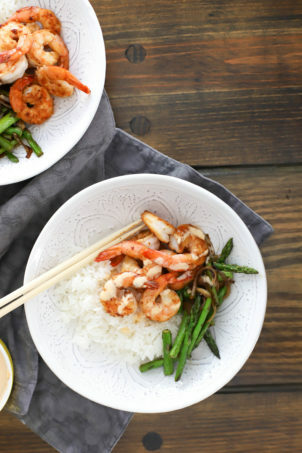 Enjoy as a snack or side dish! If you'd like to roast these, roast carrots plain at 450F for 10 minutes, then add the glaze and cook for 5 - 10 minutes more until carrots are soft but not mushy. Shared with my girls at Weekend Potluck! 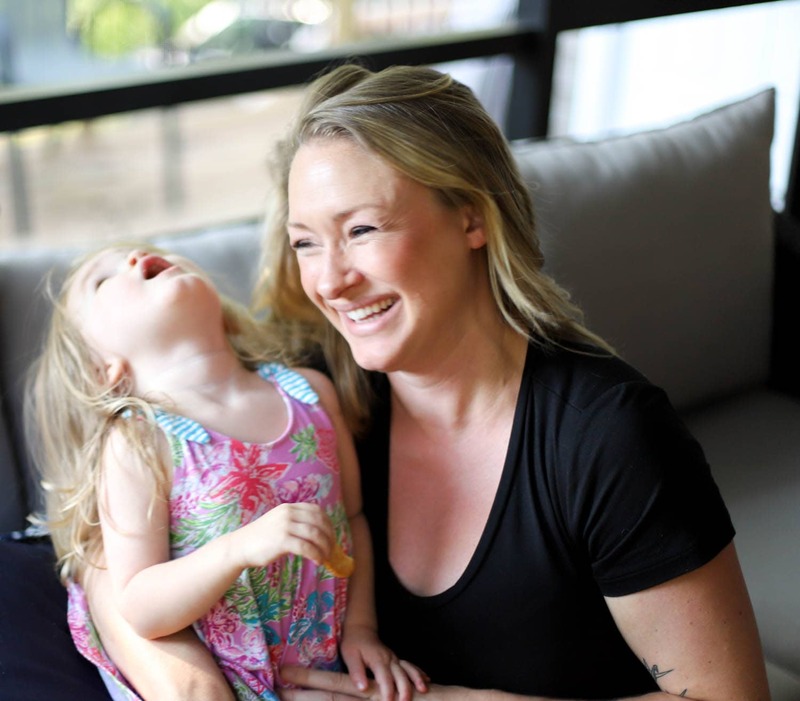 Previous Post: « Wedding Deets – Music!